Milwaukee Bucks guard Sterling Brown warms up before a basketball game against the Chicago Bulls on Jan. 28 in Chicago. 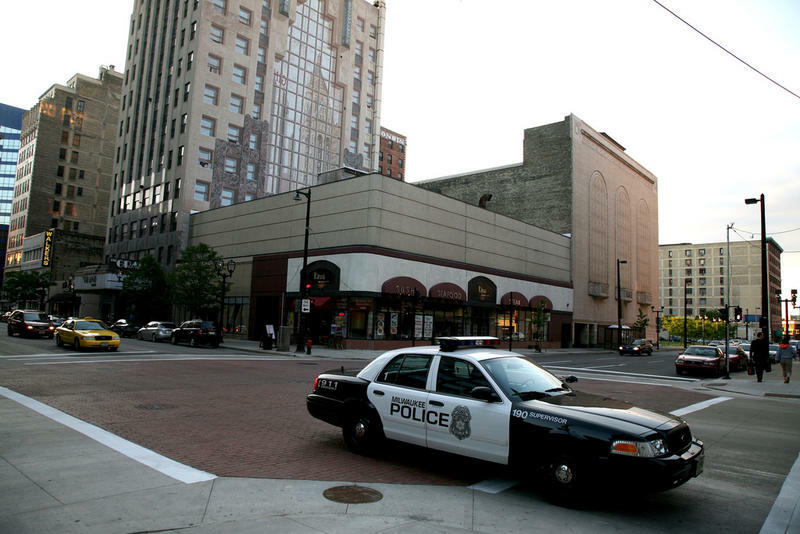 A few days before that game, Milwaukee police used a stun gun on and arrested him over a parking violation. Shortly after the Jan. 26 arrest, a "law enforcement source" told radio station News/TAlk 1130 WISN that Brown had been "combative." 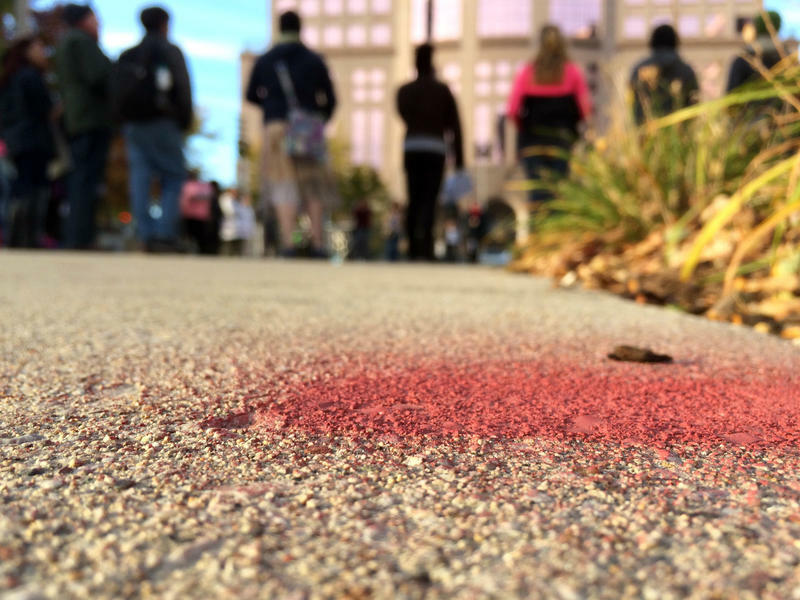 But in a statement on Wednesday, Milwaukee Police Chief Alfonso Morales said the department had "conducted an investigation into the incident which revealed members acted inappropriately and those members were recently disciplined." "I am sorry this incident escalated to this level," Morales wrote. "The common denominator in all of these situations has been racism towards the minority community, the abuse of power, and the lack of accountability for officers involved. The lack of repercussions for the police officers involved in so many of these cases is offensive. This is a slap in the face to the victims' families and communities." "Incidents like this remind us of the injustices that persist. As an organization, we will support Sterling and build on our work with local leaders and organizations to foster safe neighborhoods and better our community." Maayan Silver of member station WUWM reports that Brown plans to file a lawsuit against the city. High-profile incidents of police violence against unarmed black Americans repeatedly have prompted mourning, protests and attempts at reform. Meanwhile the underlying pattern continues: Black people, particularly young black men, are significantly more likely to be shot or killed by police than are white people, a difference that cannot be explained by crime rates or threat levels. That's a national phenomenon. But as NPR's Code Switch team has reported, "there is no state where that disparity is larger than in Wisconsin." The state "incarcerates a higher percentage of its black male population than any other in the country — and it's not even particularly close," NPR's Gene Demby writes. Wisconsin — Milwaukee in particular — is one of the worst places in the country for African-Americans to live, as measured by a number of factors, including education gaps, incarceration and segregation. 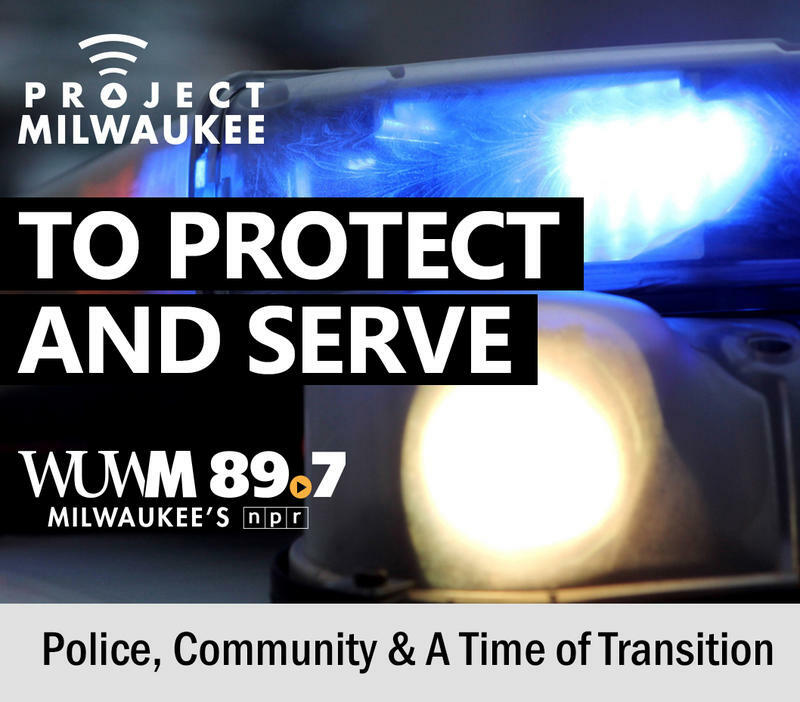 Police in Milwaukee are being sued for what the ACLU calls a pattern of baseless, unconstitutional police stops targeting black and Latino men — more than 350,00o stops in total, the organization alleges. And the police department previously has been challenged over its practice of keeping investigations of fatal police shootings within the officers' own departments, a practice that was changed several years ago. In short, the police department in Milwaukee was already under community scrutiny for its treatment of black residents, long before officers approached Brown in that Walgreens parking lot. Before the video was released on Wednesday, local officials were bracing for a backlash. On Monday, Mayor Tom Barrett told reporters he had seen the video and found it troubling. "I have the same concerns that I have heard the chief mention about the actions of some of the people involved in that," he told reporters. "I'm going to let the release of that speak for itself, but yes, I definitely have concerns after watching that video." 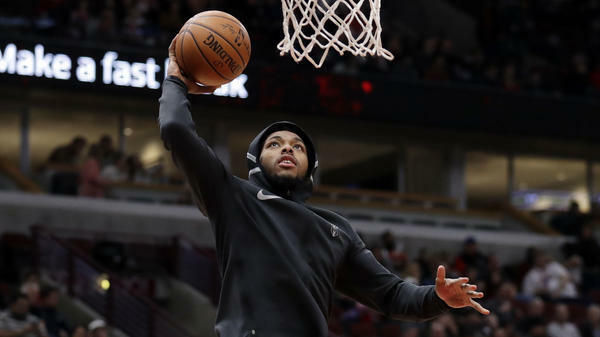 The Milwaukee Police Department has been bracing for the public reaction to bodycamera footage showing the tasing of Bucks rookie player Sterling Brown. 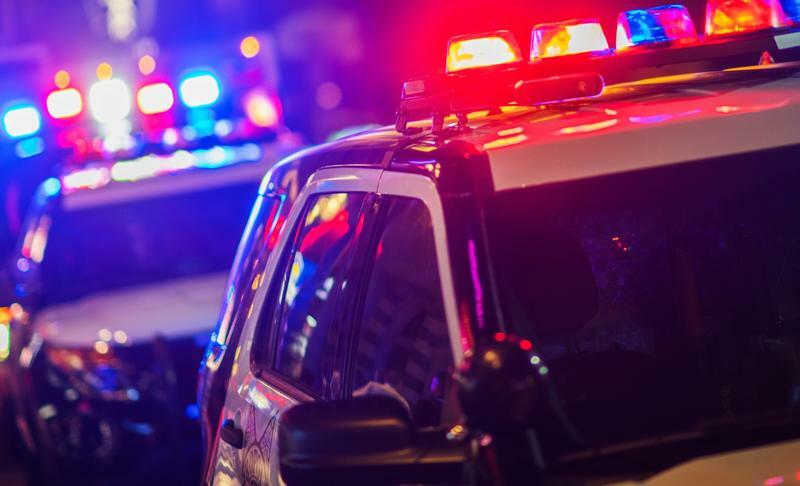 The incident happened this past January, and according to some officials familiar with the footage, it raises concerns about how the officers behaved in this incident.